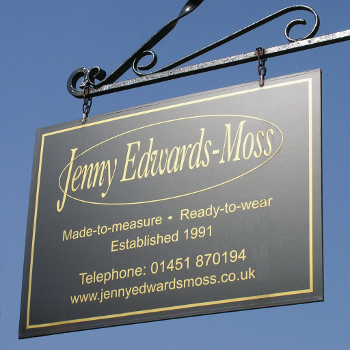 It is always advisable to book an appointment to ensure that Jenny has time to see you. Appointments can be booked for any day of the week. We open on Saturdays by appontment only.